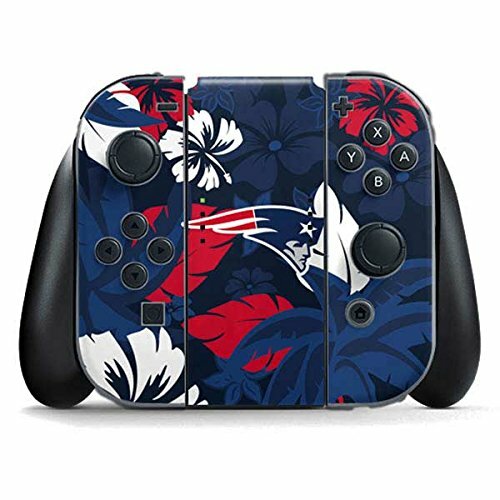 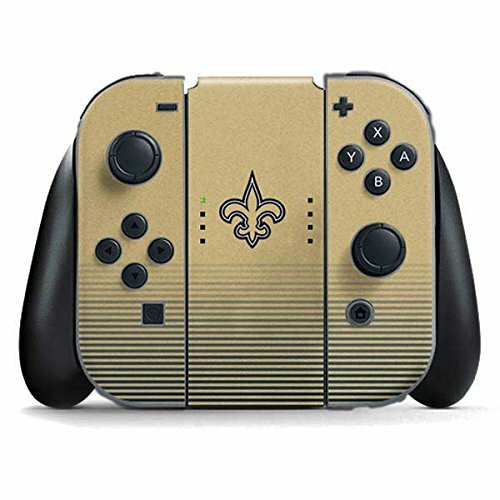 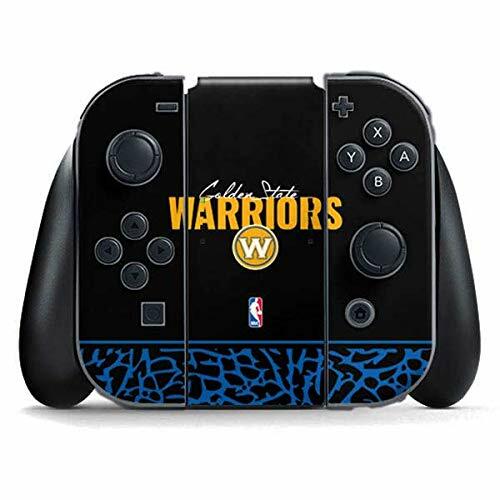 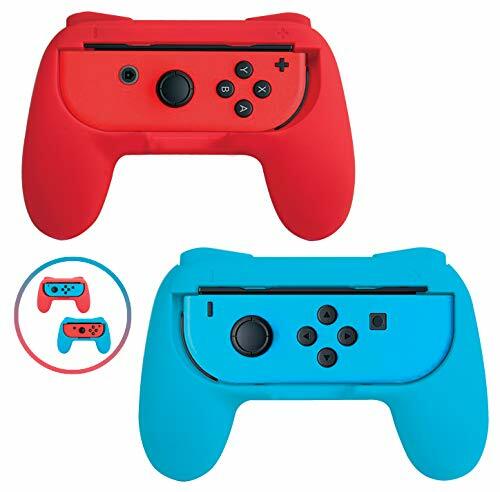 Specially design for Original Nintendo Switch Joy-Con. 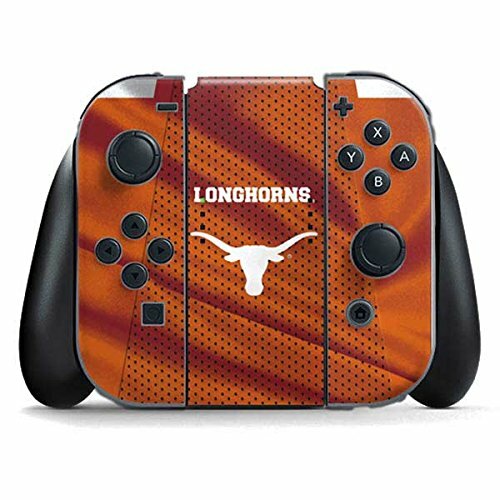 Please verify your Model before purchasing. 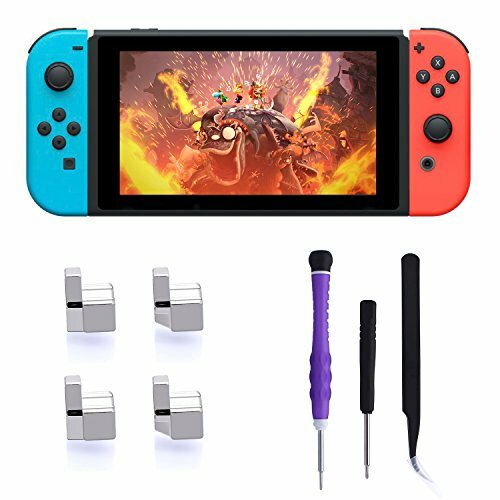 Easily install the Joy Con metal lock buckle with the repair tools. 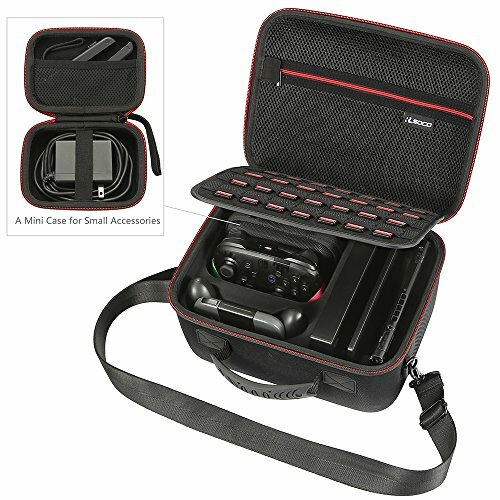 Also suitable for non-professionals. 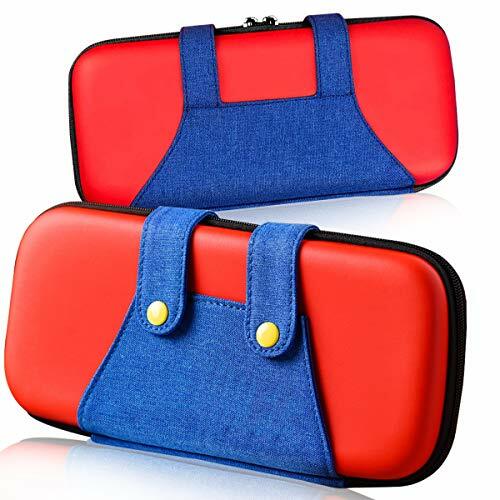 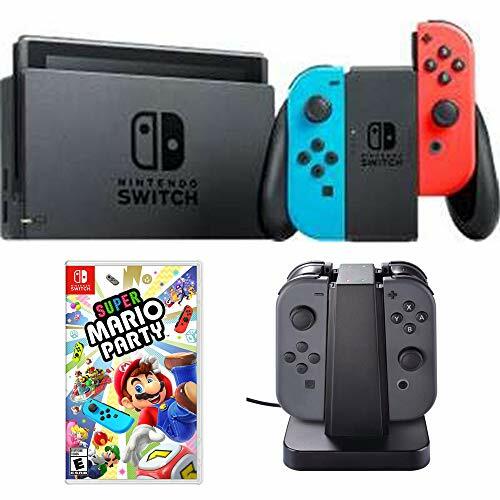 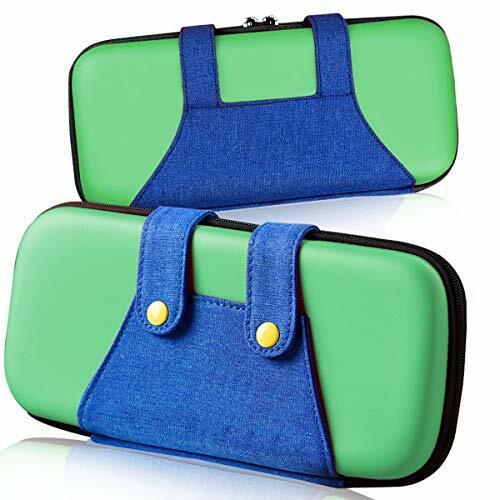 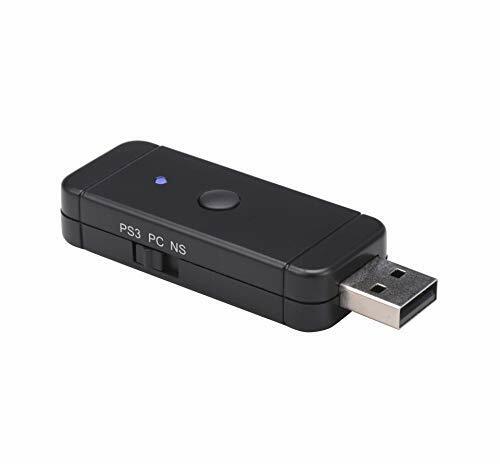 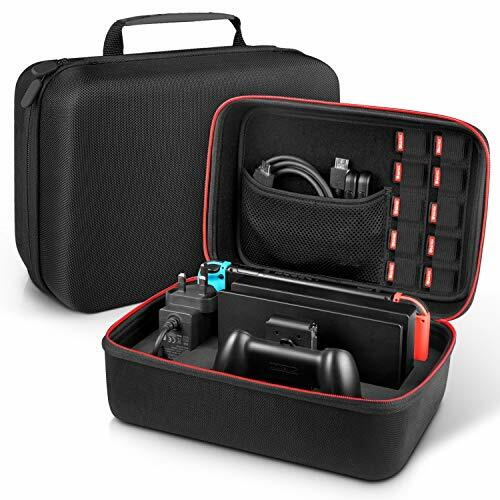 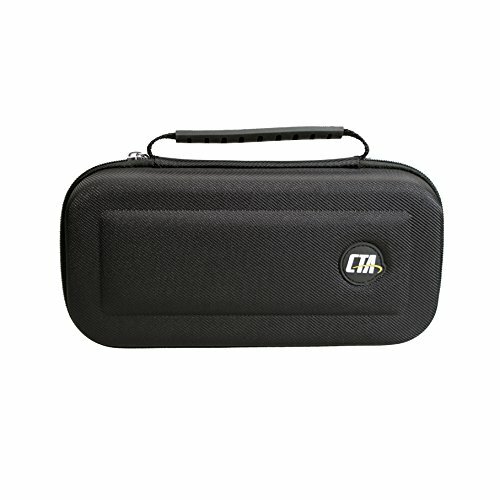 Good quality pry tool set for Nintendo Switch, save time and save money. 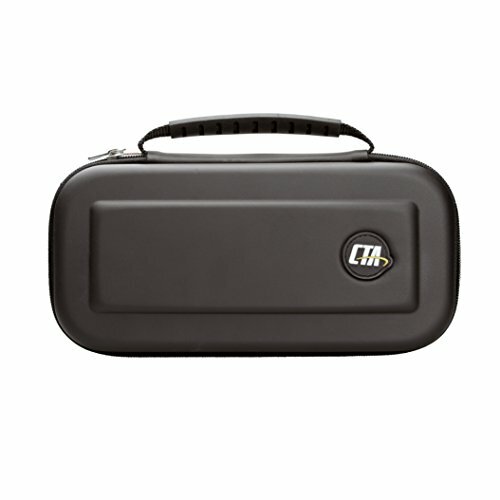 Tweezers made from High Quality Non-magnetic Stainless Steel with a Black ESD coating convience for repair. This is a handy little tool. 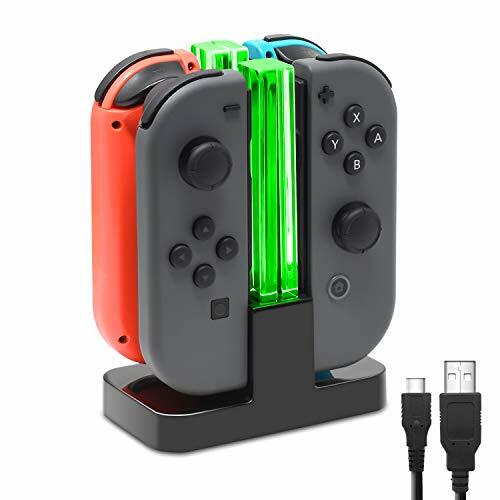 You can diy it with your family. 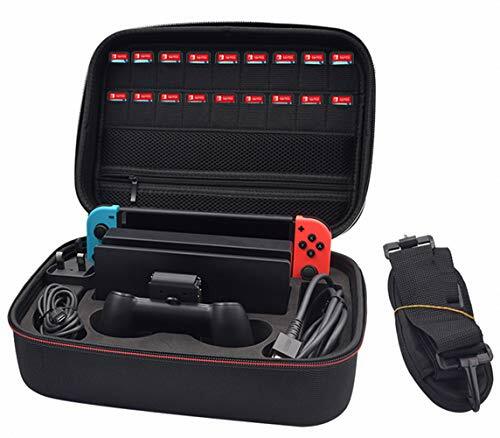 These little things that make gamers happy in the long run. 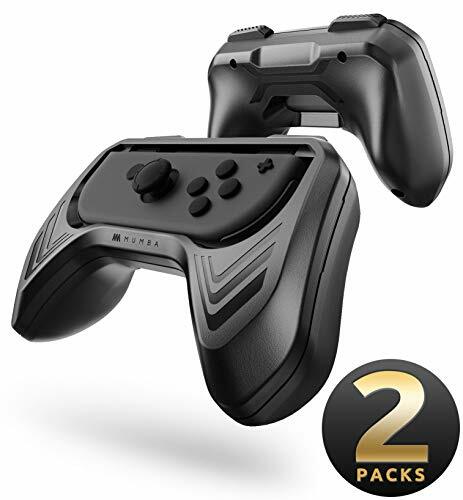 [Ergonomic design] curved Palm design reduces hand fatigue and provides you with ultra comfortable experience, perfect for extended, high-stress gaming sessions, which allows you to enjoy more fun. 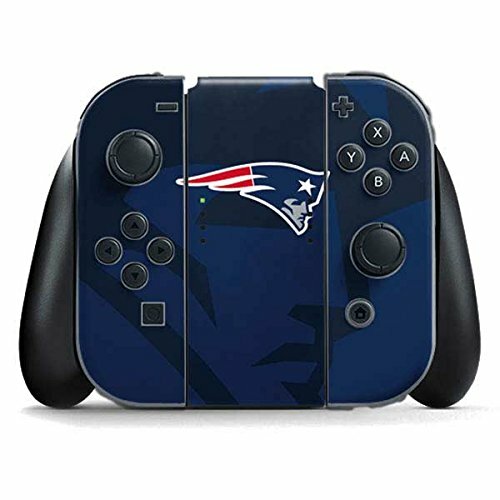 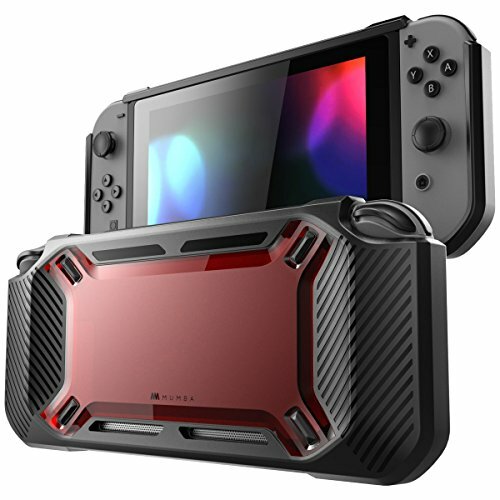 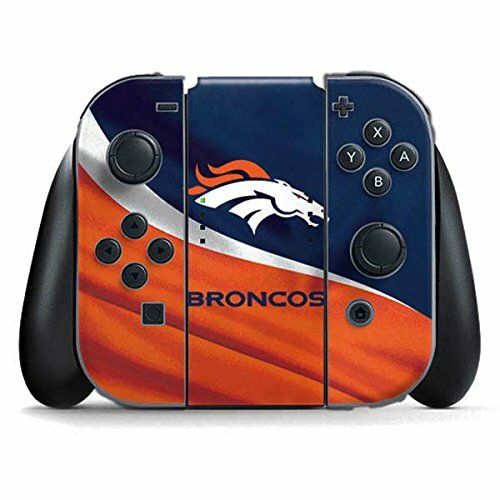 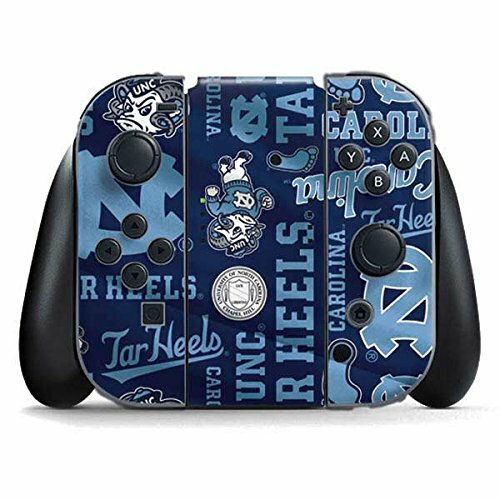 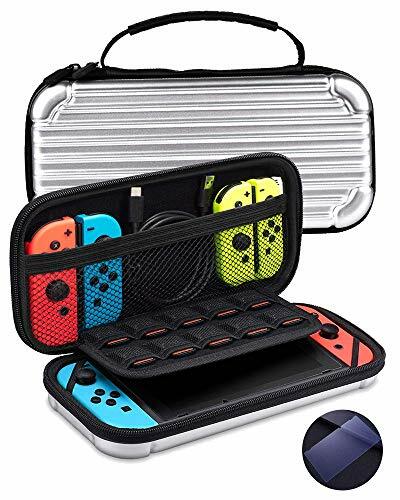 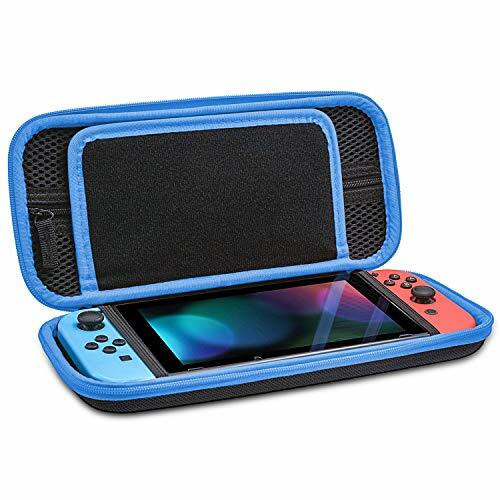 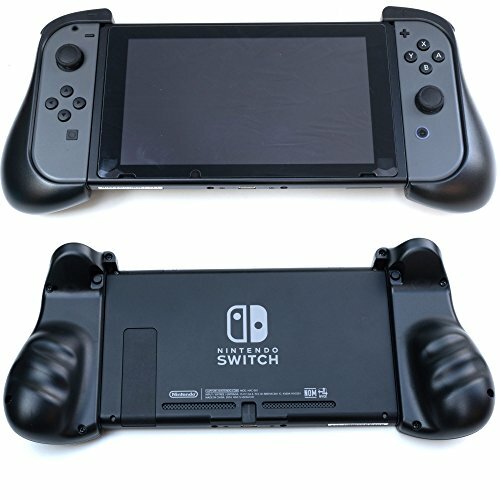 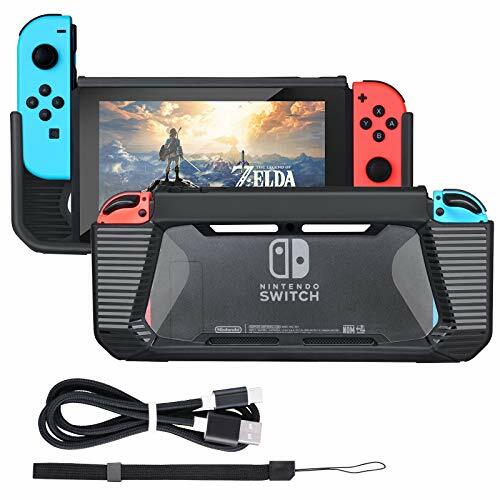 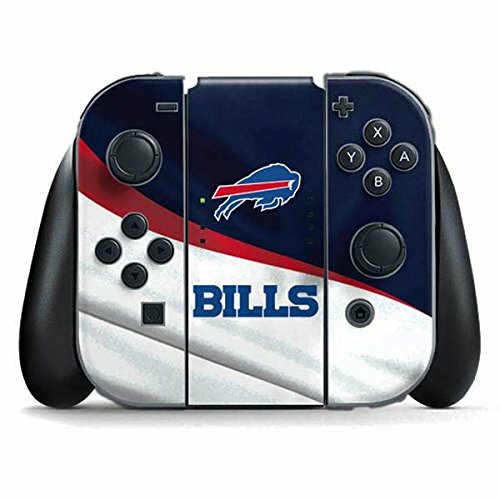 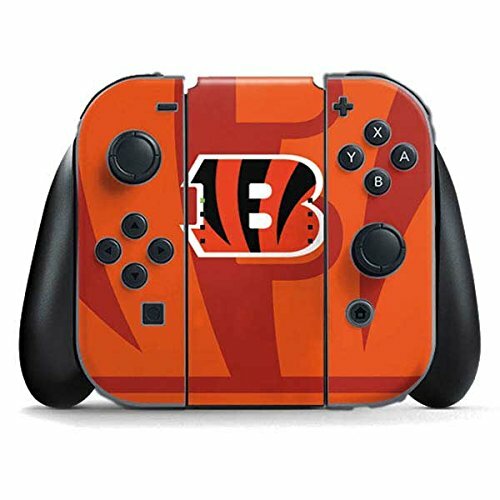 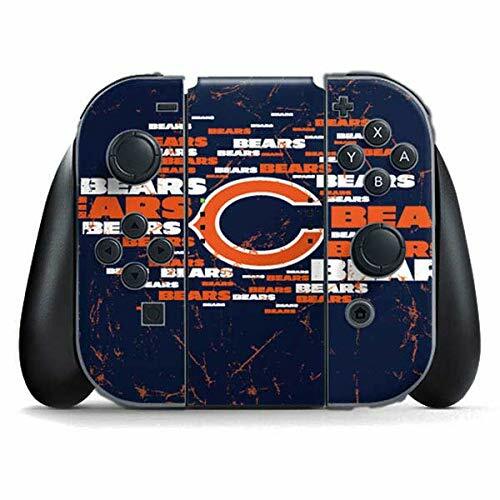 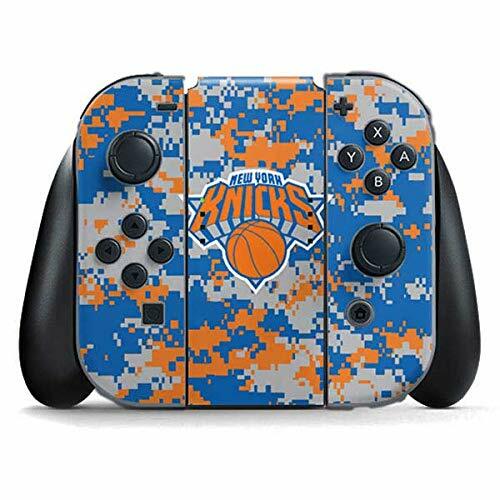 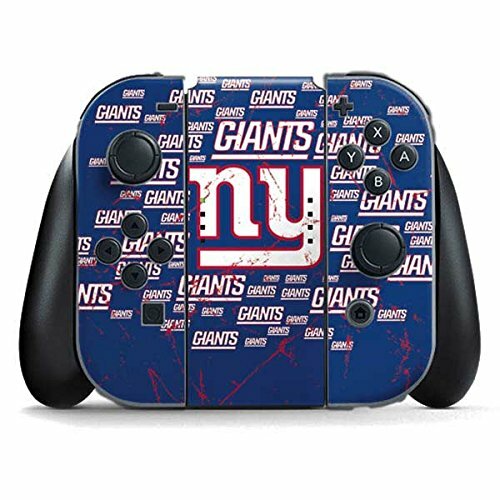 [Optimized surface] Beastron switch Joy-Con grips have matte surface, sweat proof and non-slip，you can enjoy a comfortable and high quality gaming experience under in a longtime playing. 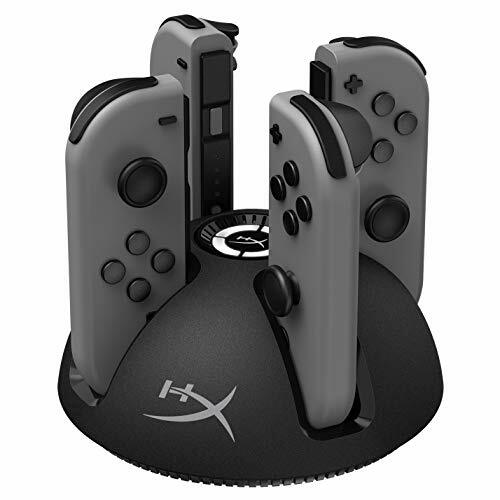 [Sensitive response] full access to Ports and buttons, provides SL and SR buttons on the top of grip to facilitate your game control. 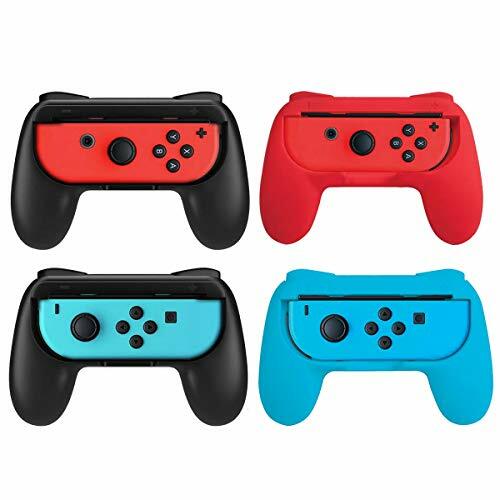 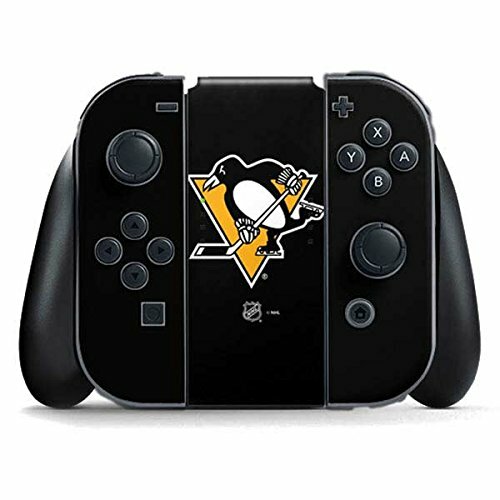 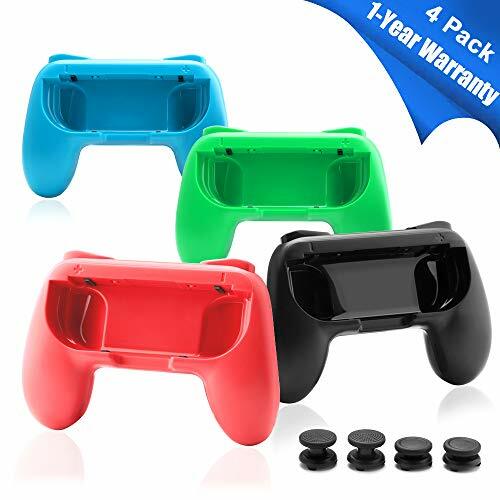 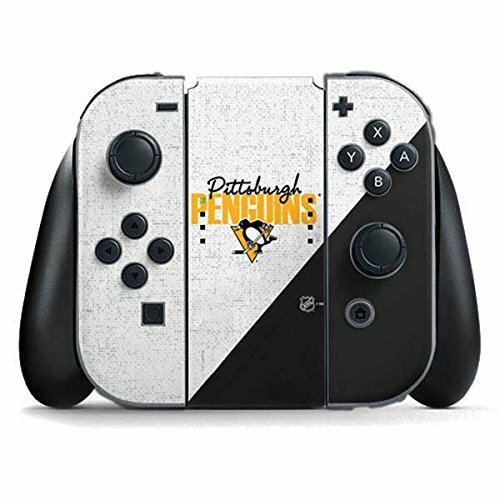 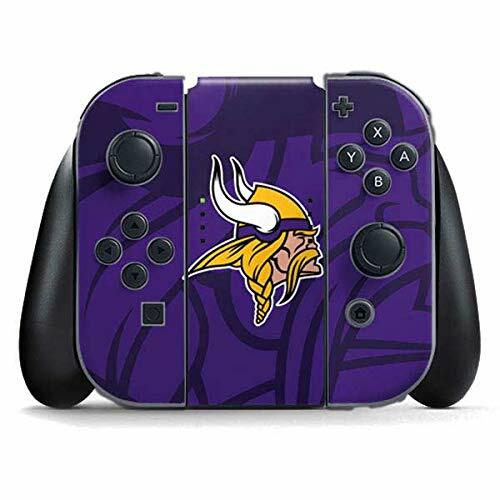 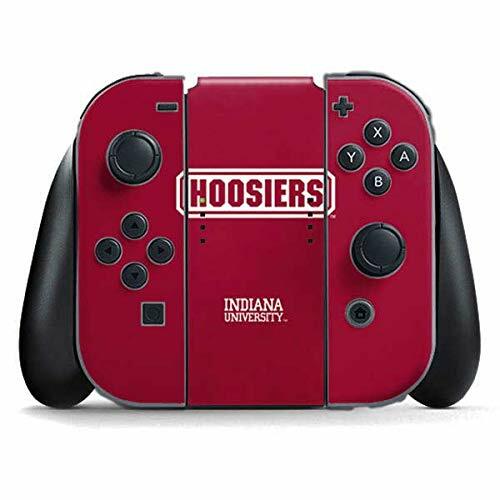 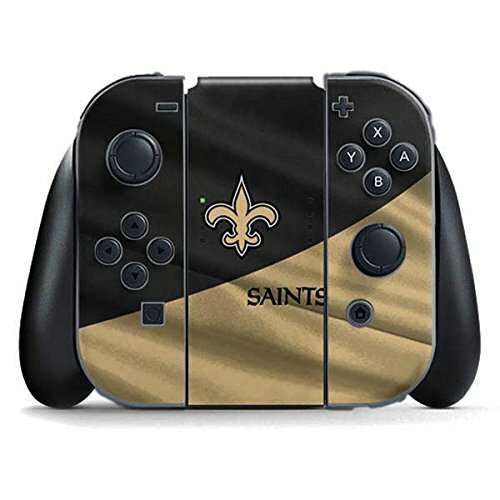 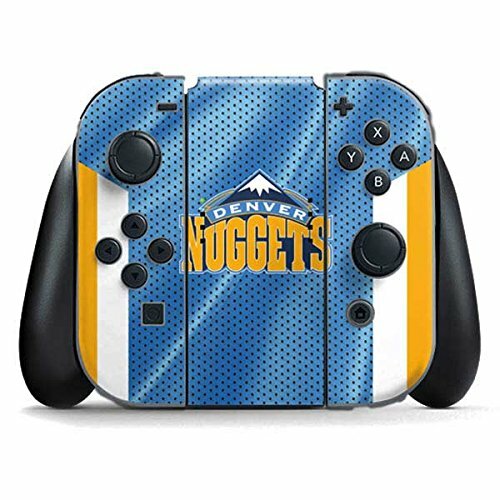 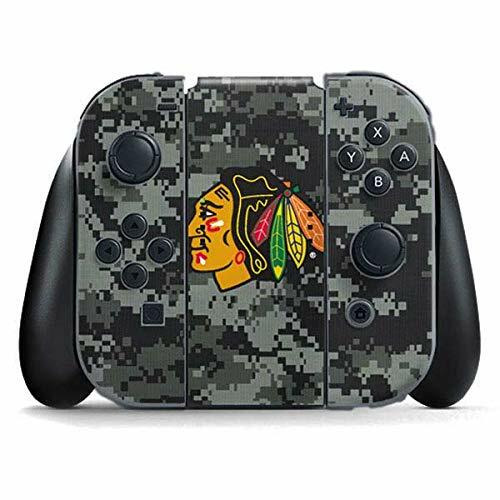 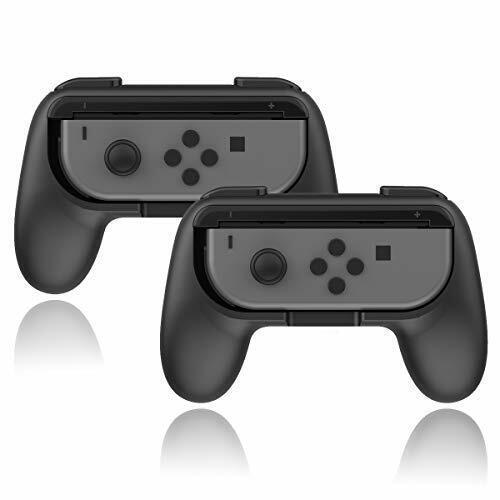 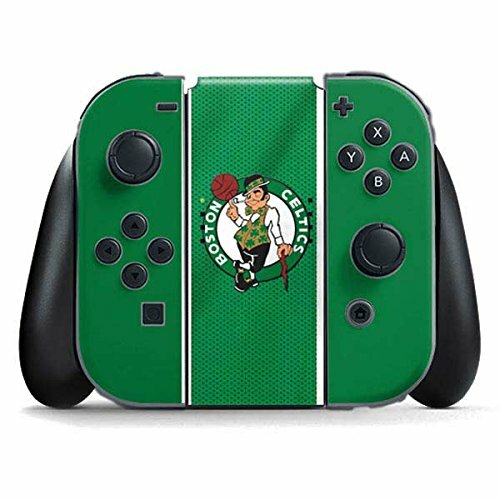 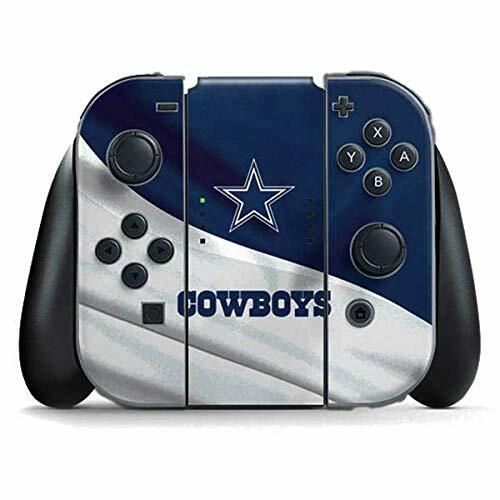 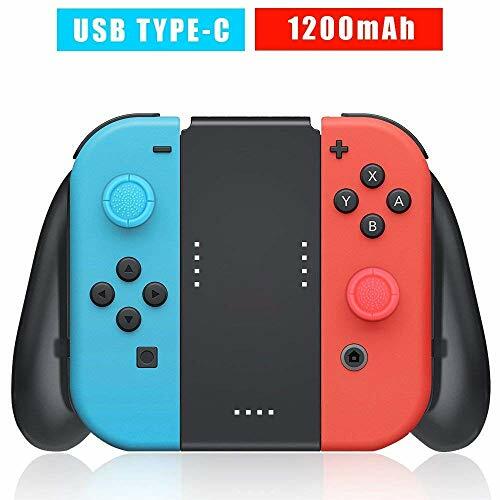 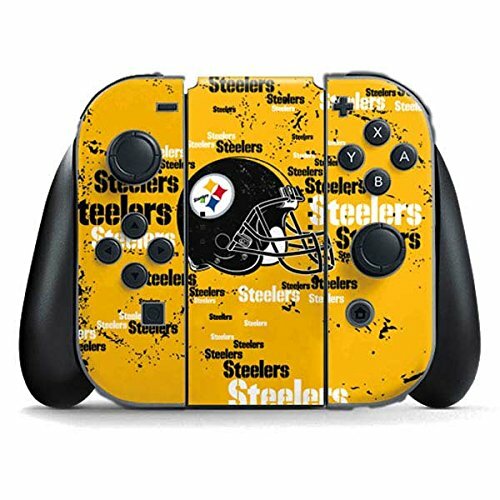 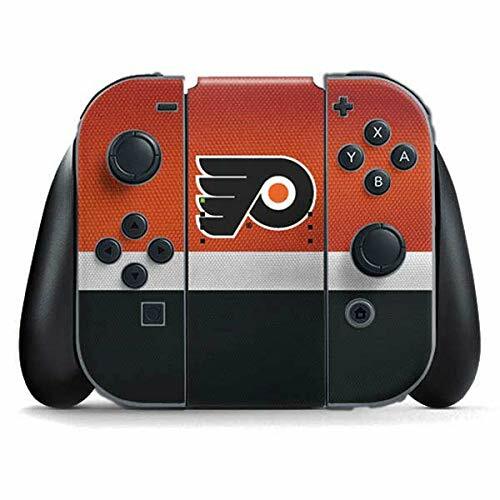 Perfect compatible with Nintendo Switch Joy-Con controller.